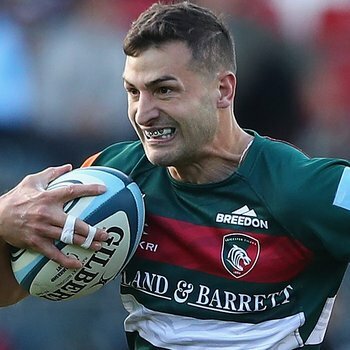 Jonny May’s hard work is the secret to his international success, according to Leicester Tigers head coach Geordan Murphy. “Jonny works incredibly hard on his game,” Murphy said. 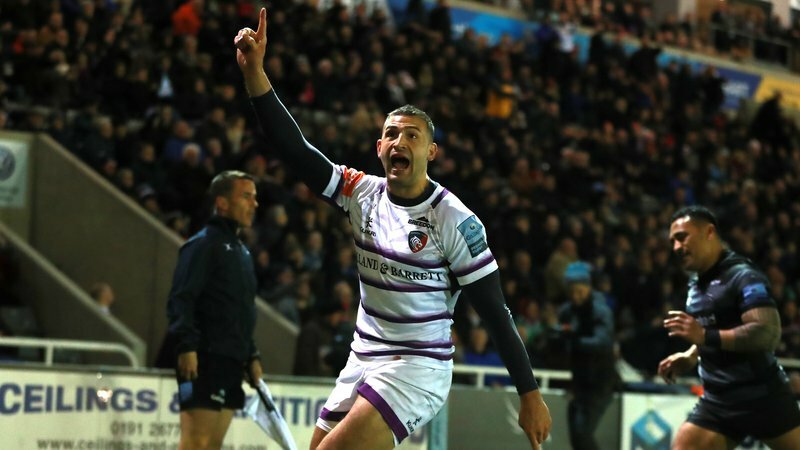 May is among five Tigers players in the England matchday squad for Sunday’s Six Nations clash with France at Twickenham. 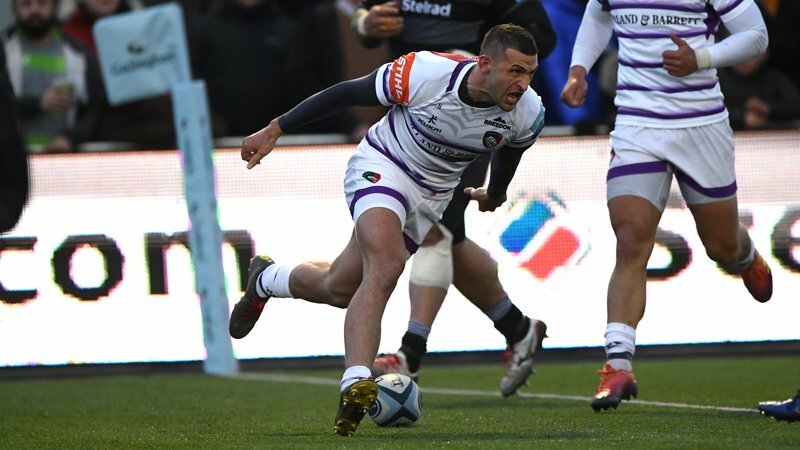 And his aerial display against Ireland – as well as scoring the game’s opening try inside two minutes – has been an important factor in May retaining the left-wing slot for round two. Murphy added: “He has worked really hard on his game and I thought that paid huge dividends for him on the weekend. 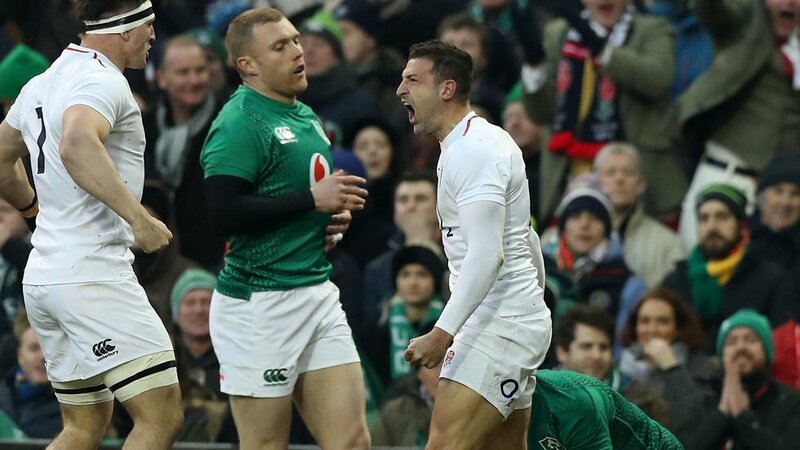 May starts for England alongside clubmates Manu Tuilagi and Ben Youngs at Twickenham tomorrow (Sunday), with George Ford and Dan Cole among the replacements. 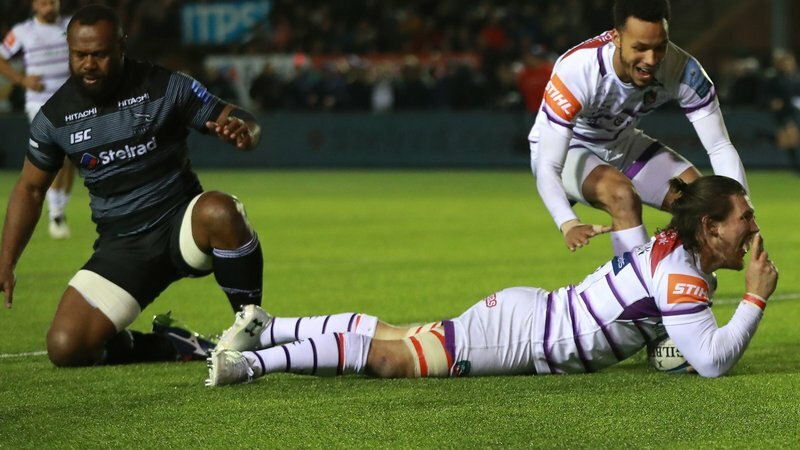 Jonah Holmes makes his Six Nations debut for Wales as they travel to Italy on Saturday. 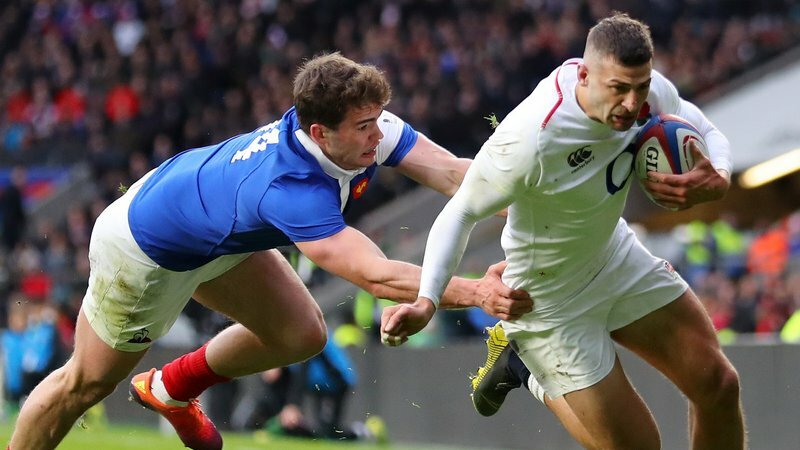 You can catch England take on France at Twickenham on ITV this Sunday, February 10. Kick-off is at 3.00pm.